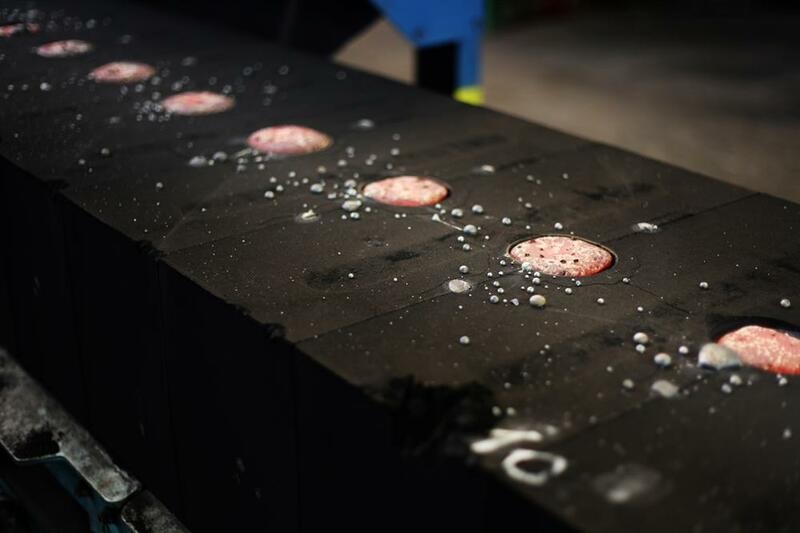 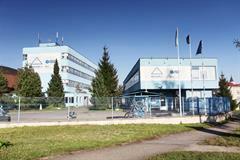 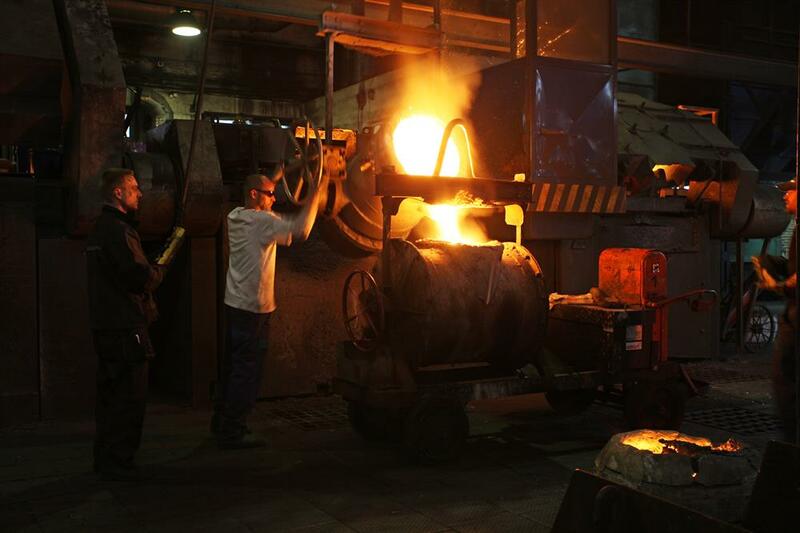 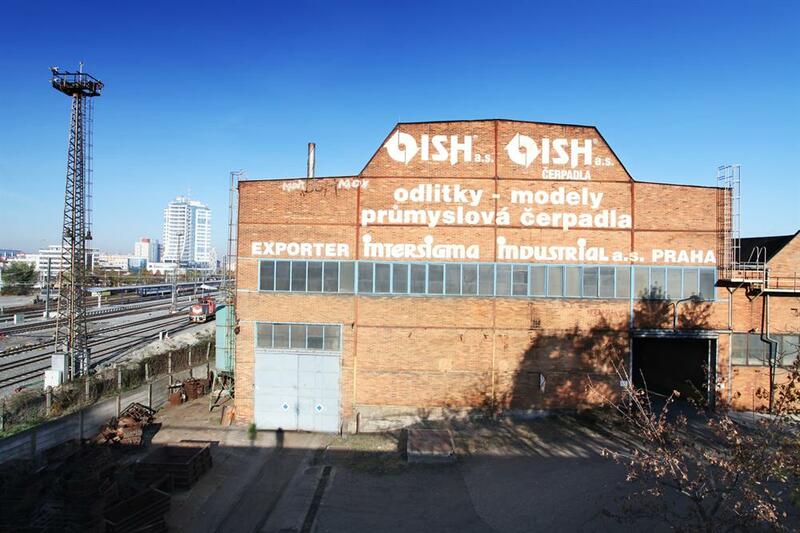 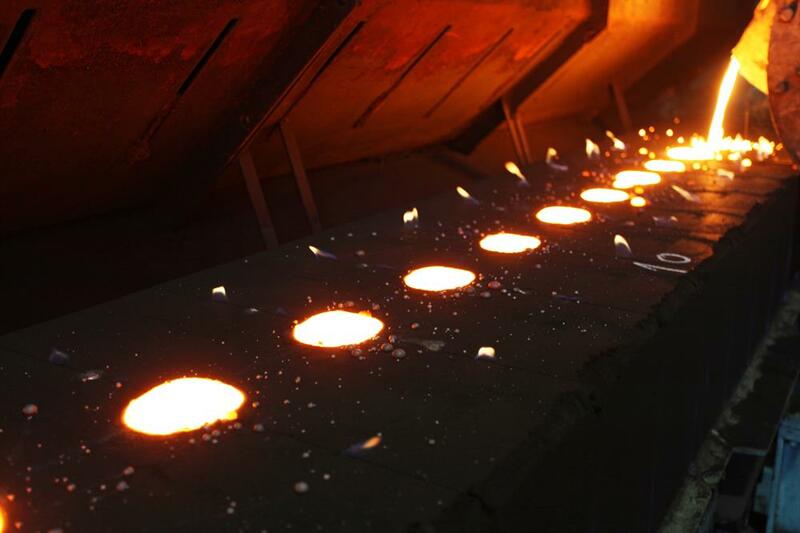 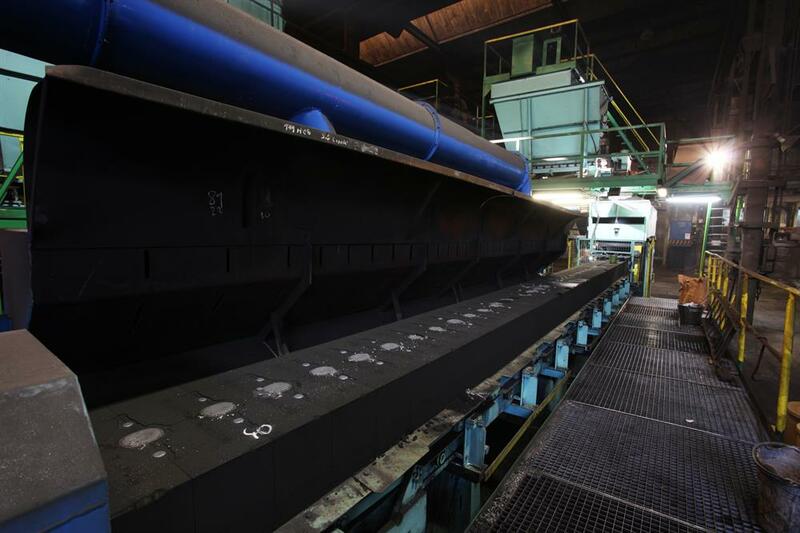 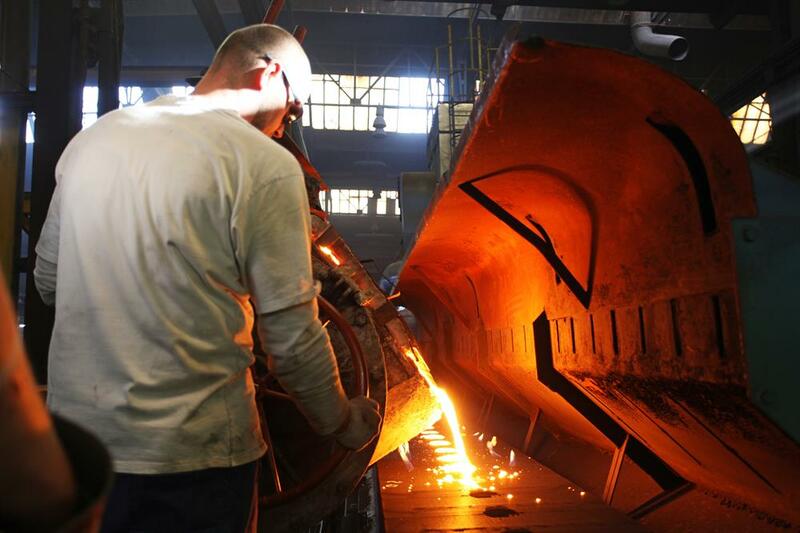 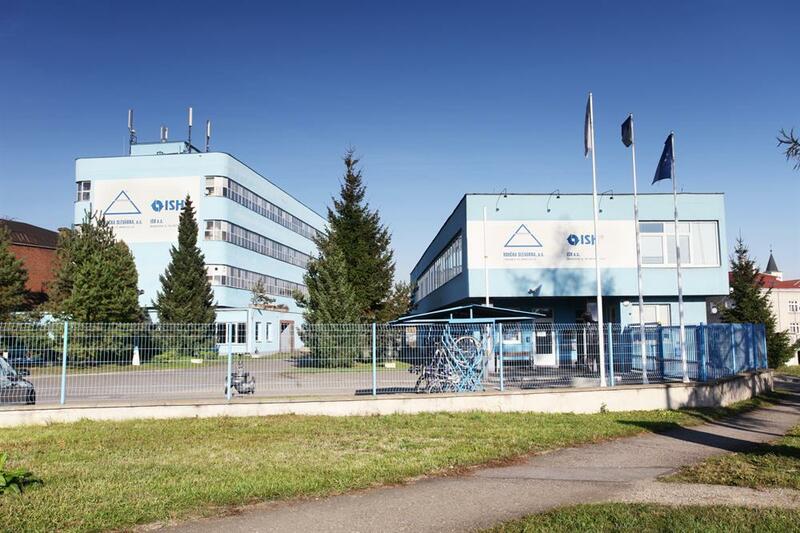 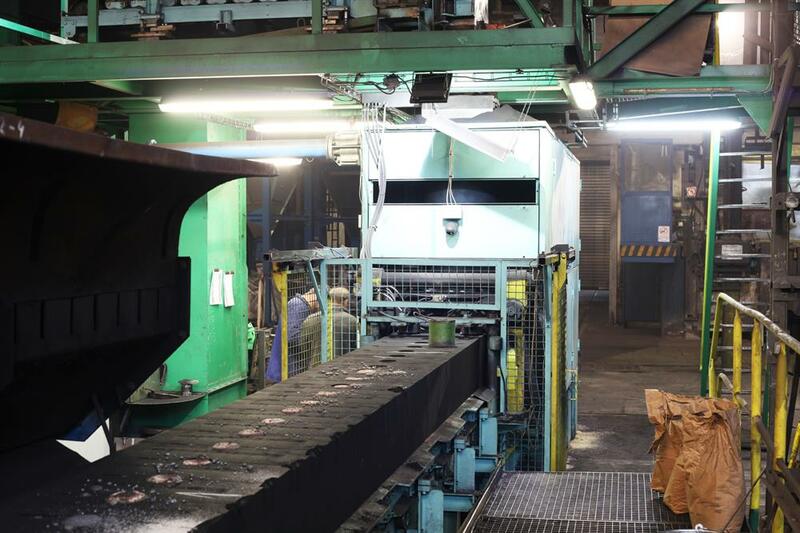 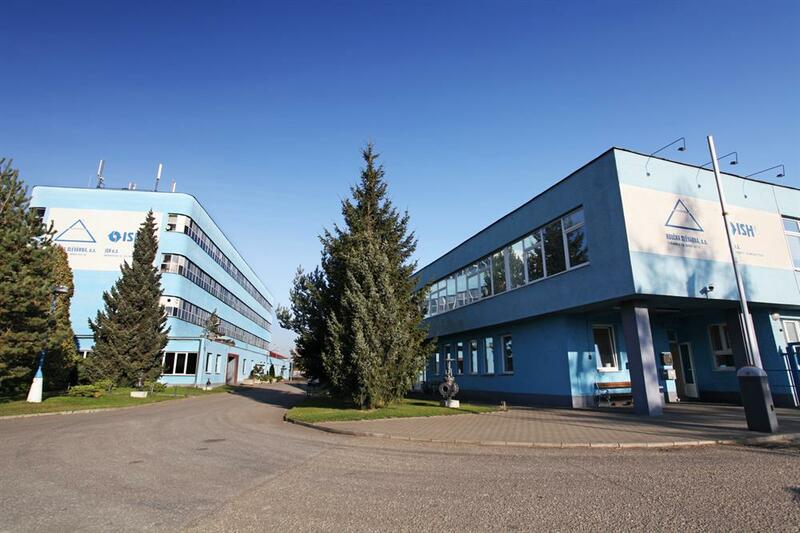 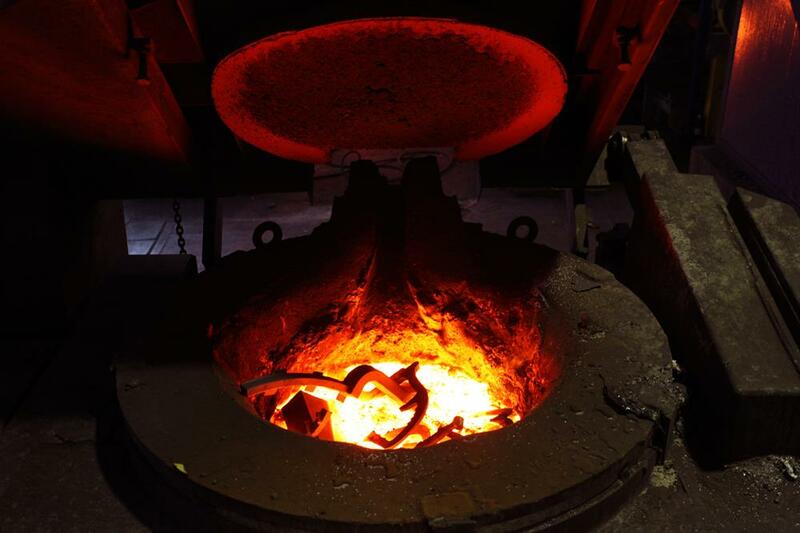 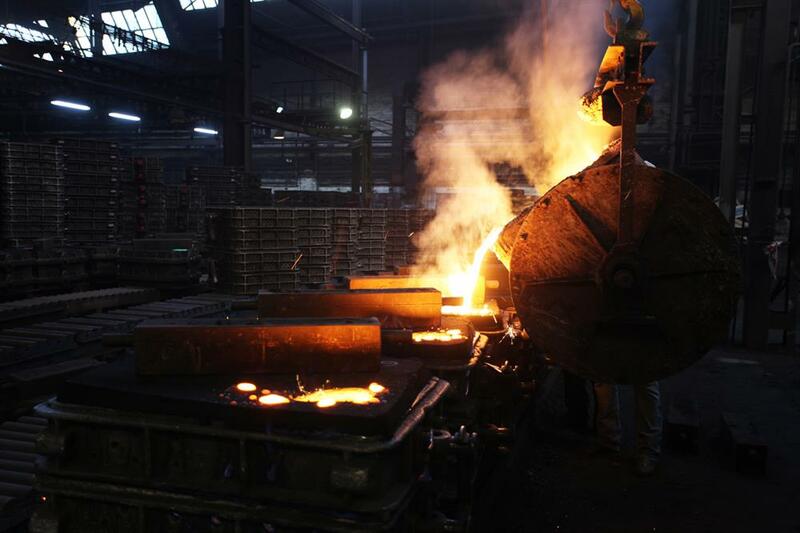 Foundry Olomouc - Roučka slévárna, a.s.
Thin-walled, pressure proof & broken castings. 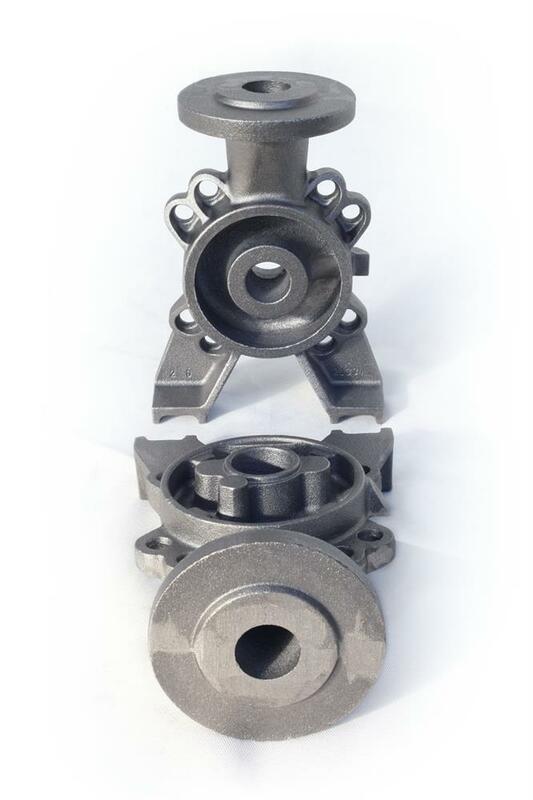 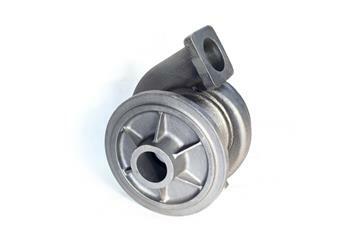 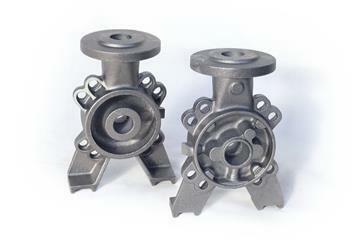 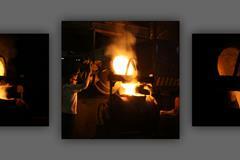 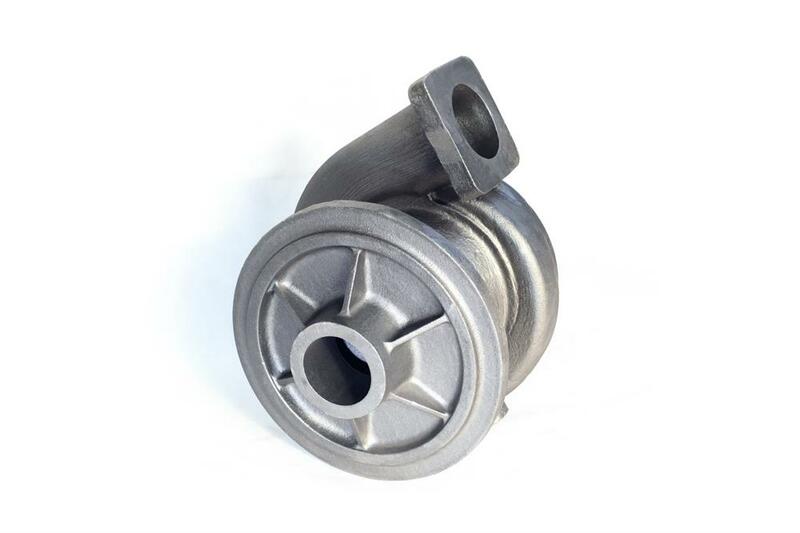 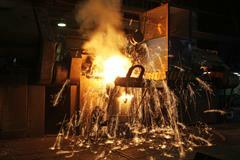 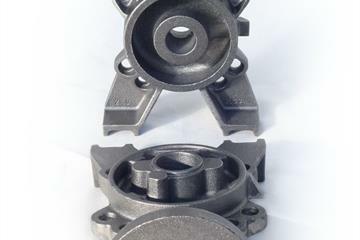 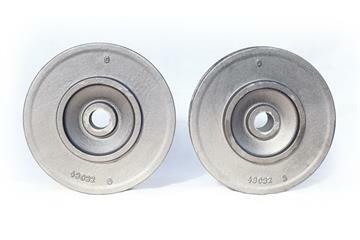 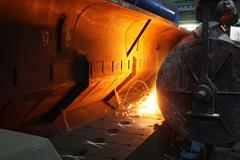 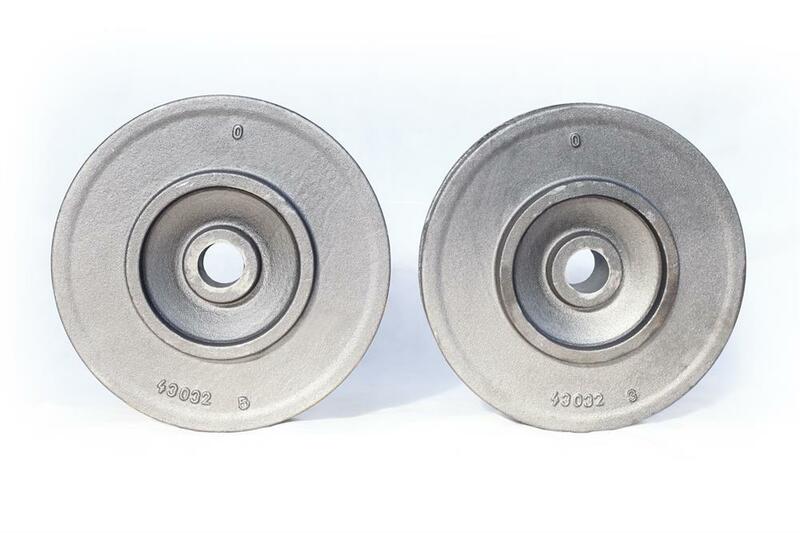 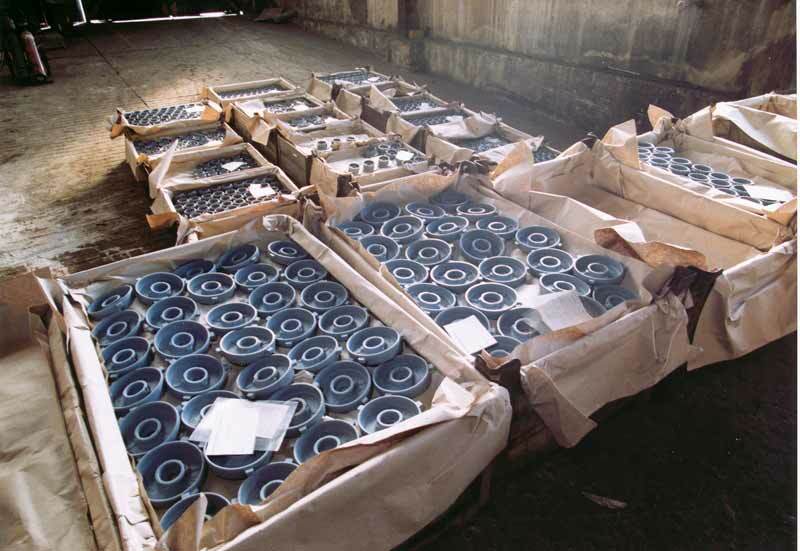 Castings for pumps & electro motors. 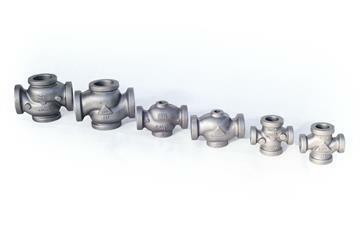 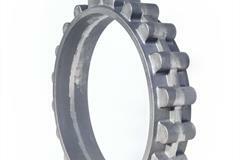 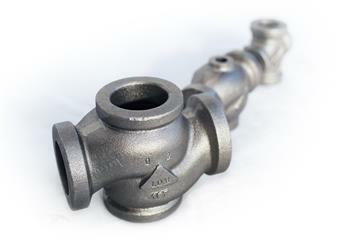 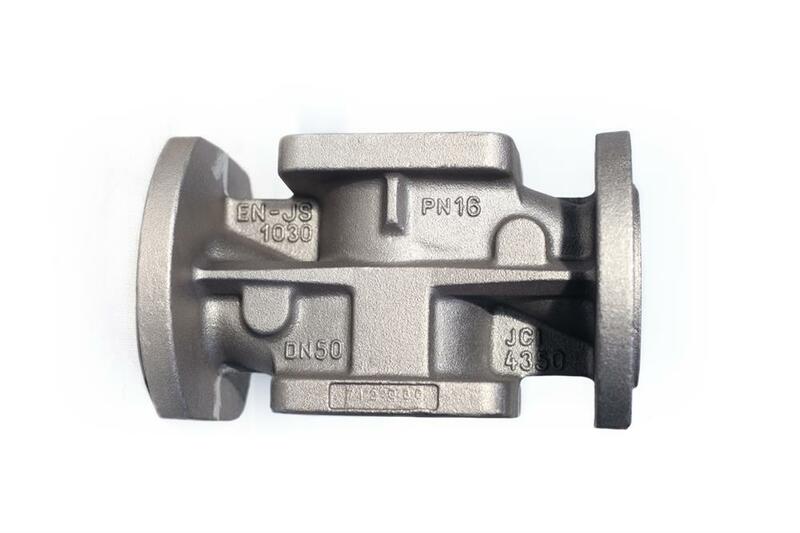 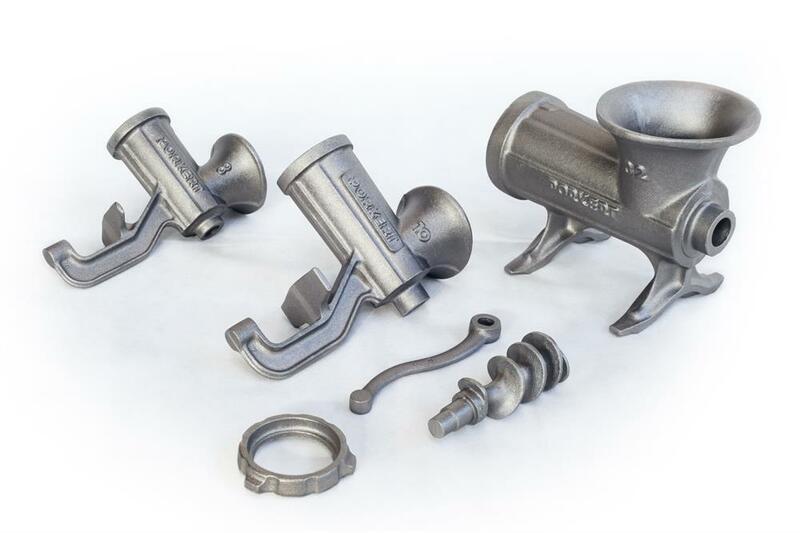 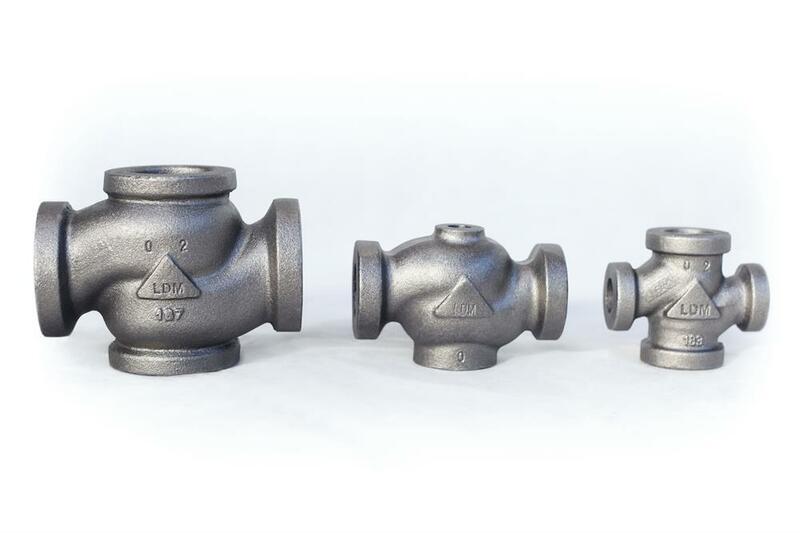 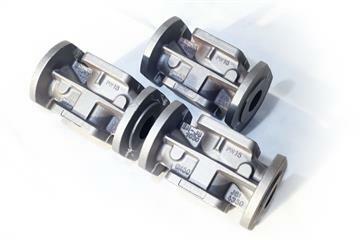 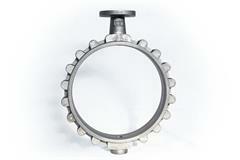 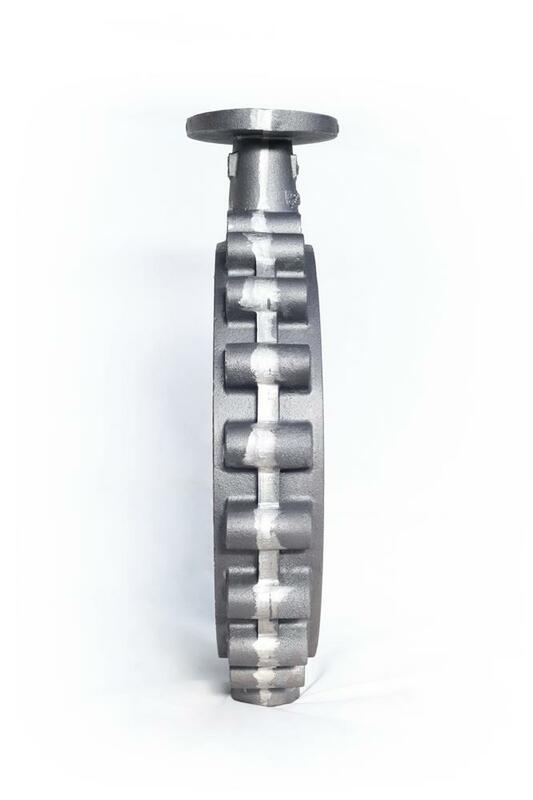 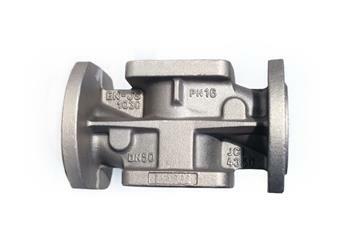 Castings for distribution of waste – knees, branch pipes & fittings. 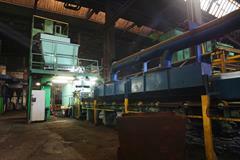 Automatic snap mould line with vertical joint DISAMATIC - production in large series. 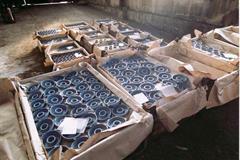 Size of mould plate 600 x 480 mm. 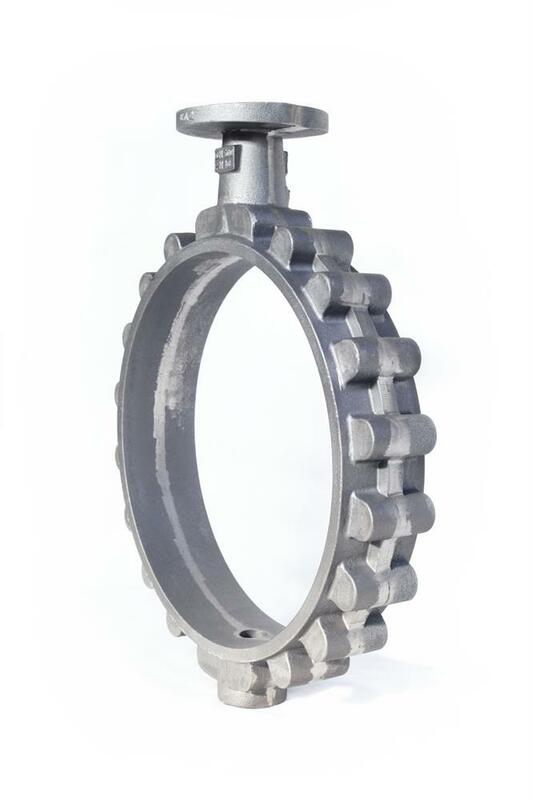 Weight of piece 0,5 – 15 kg. 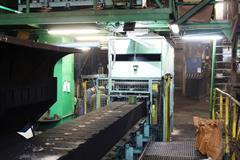 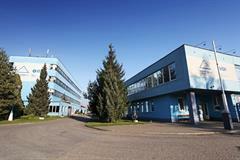 Machine molding, size of frames 750 x 750 mm – production in series. 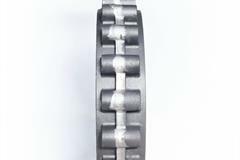 Weight of piece till 80 kg. 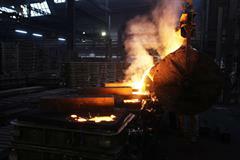 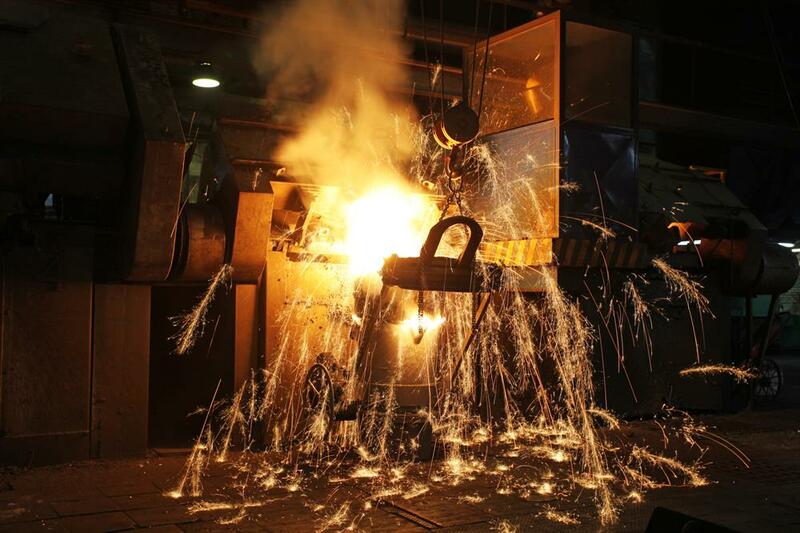 Hands molding, size of frames 2500 x 2500 mm – production in pieces. Weight of piece till 2000 kg.